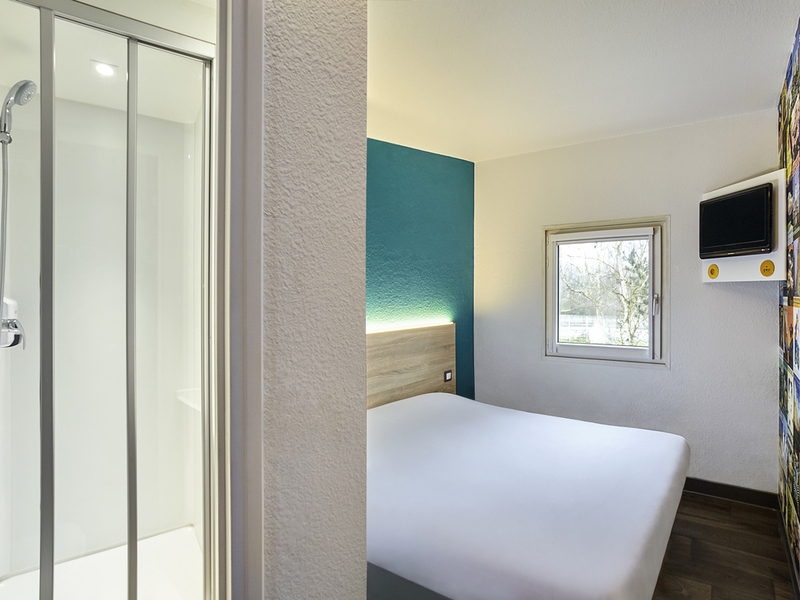 The hotelF1 Poitiers Nord is ideally located just 0.9 miles (1.5 km) from the Futuroscope theme park and 5 miles (8 km) from Poitiers city center and offers double and triple rooms at an affordable price. This low-cost hotel features free WIFI and parking and unlimited breakfast. Towels not provided but can be purchased at reception.